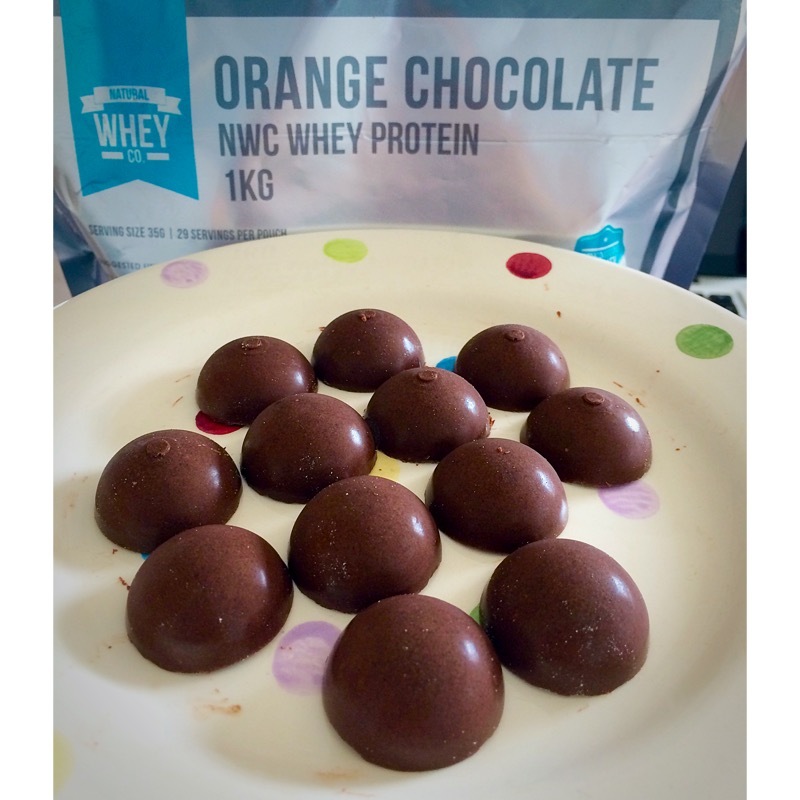 As a self confessed chocoloholic, I’m an absolute sucker for Terrys Chocolate orange, and being absolutely obsessed with my Natural Whey Co Chocolate orange whey, I sparked up an ingenious recipe. 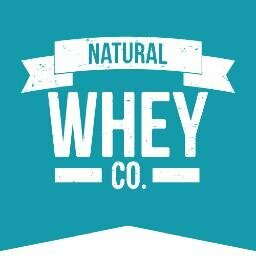 I’m so proud to be an ambassador for a company that only uses natural and organic ingredients, they also sell a variety of supplements, their own organic virgin coconut oil as well as Dr. Zaks bagels, Lenny & Larry Cookies and Quest bars! 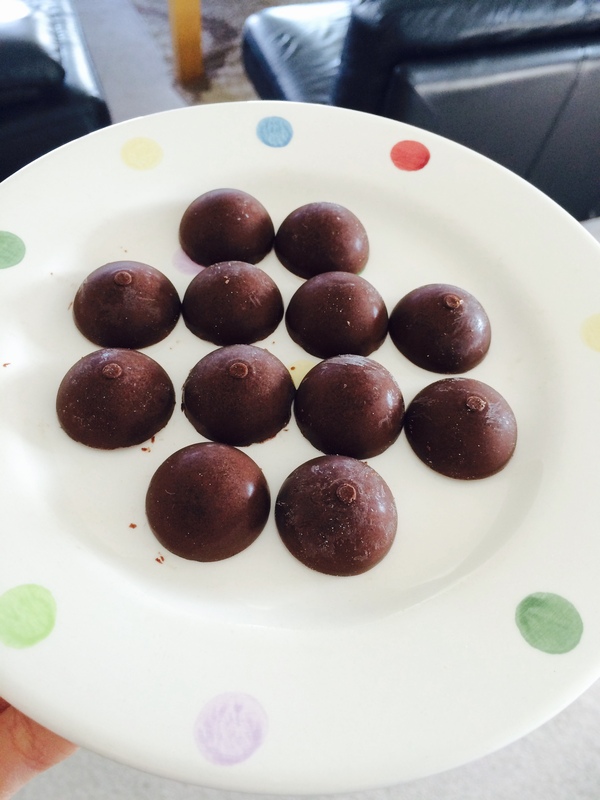 As I said, I made these chocolates using the Chocolate Orange Natural Whey Company whey (which I may be a little obsessed with because it tastes SO good) but honestly, you need this flavour in your life. 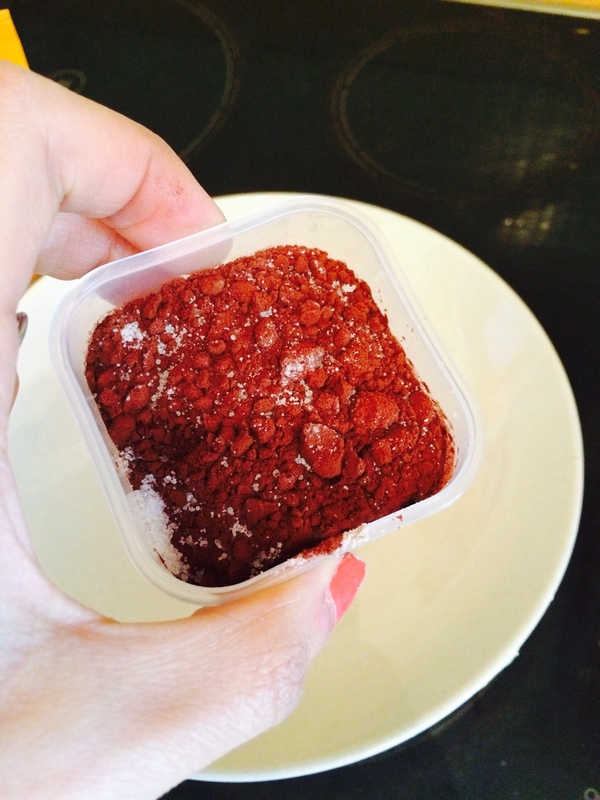 It’s sweetened using real fruit and is so versatile to use! 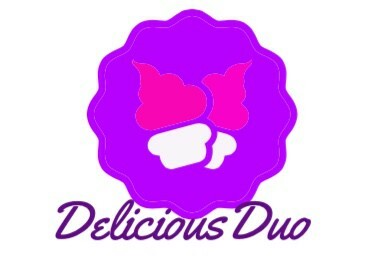 This entry was posted in Diet, Fitness, Food, Health, Recipes and tagged baking, balance, chocolate, chocolateorange, fitness, fodmap, healthy, healthybaking, healthyeating, healthyeats, healthyfood, iifym, lowfodmap, macros, protein, proteinbaking, proteintreats, recipe, recipes, sugarfree. Bookmark the permalink.